SELLING YOUR PRACTICE WITH INTEGRITY! At Venture Dental Group, we strive to make every practice transition seamless, creating a positive for you and your staff, the patients and the buyer. As trusted dental practice brokers, we help you assess where your practice is currently and help you determine the next steps needed to create the best exit strategy for you and your practice. We provide each seller with an accurate and realistic expectation on how the practice should be valued based on current market trends and recent successful practice sales. With our extensive knowledge, expertise and involvement in the dental industry and community, we have an efficient and proven process that we apply to each practice we transition. 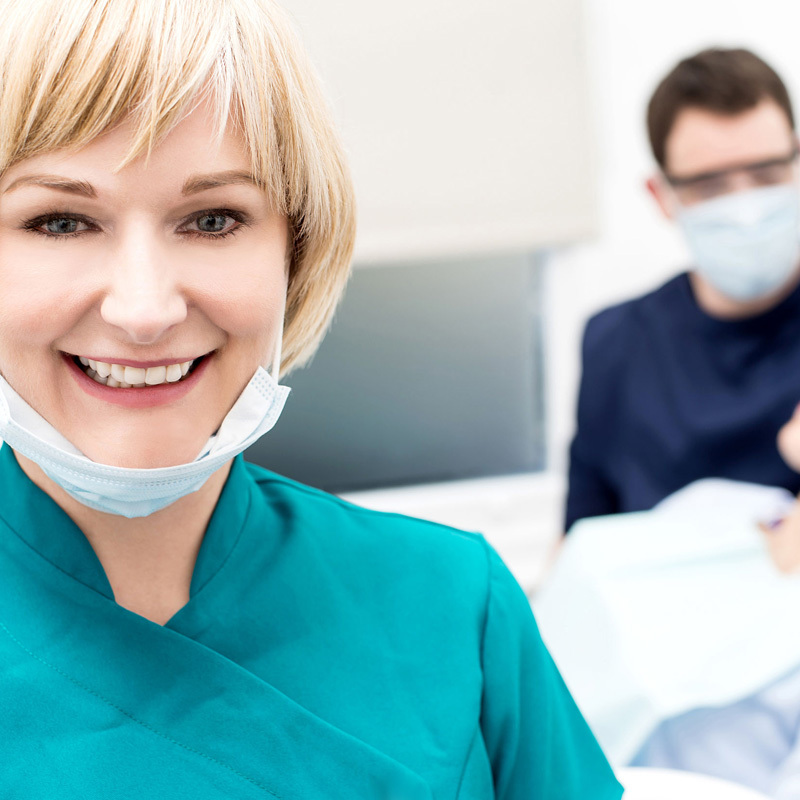 The service that comes along with each practice we sell is unmatched by any dental practice brokers that you may have heard of, regardless of company size. Our database of prospective buyers is constantly growing and through our due diligence process, we bring only the most qualified buyers to the table. Below, you’ll see a list of our most recent successful practice transitions. If you are unsure of the next steps for deciding whether the time is right for you to sell your dental practice, feel free to call us and we will be happy to answer any questions you have. All communication is confidential so do not hesitate to contact us! Not sure if you are quite ready to sell? Contact us to learn about how we can provide you with a comprehensive Valuation of your practice! Are you thinking about selling your dental practice? Whether you are 5 years out from retiring or you realize that the time is now to sell your practice, there are several questions that you must ask yourself before taking the leap. What is your practice worth? How is the market in my area? What are the barriers to entry for prospective buyers? First, in addition to having a practice valuation performed at the time of selling, it is important to consider is having one done a few years prior. This will give you a snapshot of where the practice stands currently and allow you to plan accordingly based on your exit strategy and timeframe for selling. Whether your buyer is internal or the buyer comes from an open-market sale, a valuation will be an important piece to help validate your asking price. For unforeseen circumstances, consider designing an “Estate Plan” for your practice. Contact us for details! Depending on the location of your practice, very similar to the housing market, the dental practice market can vary significantly. State by state and city by city, the market demand for a practice acquisitions can play a role in the purchase price as well as the amount of time it takes to sell your practice. At Venture, we are experts in the industry and understand the market trends nationwide and have a very good grasp on what sellers can expect from all aspects of the sale process. Finally, understanding the prospective buyers that would be viable candidates to purchase your practice is an often-overlooked variable. Candidates that are relocating from a different state often require license approval from the state dental board, which can take up to 6 months. In addition, whether the buyer is local or from out of state, are they qualified to purchase a practice. At Venture, we have an extensive due diligence process that we complete on each prospective buyer. From license verification, financing pre-qualification, to qualifying their practicing experience, we ensure that we find the right fit for your practice. To learn more about our process, we encourage you to reach out to us for additional information! We would love to work with you and very much look forward to hearing from you!